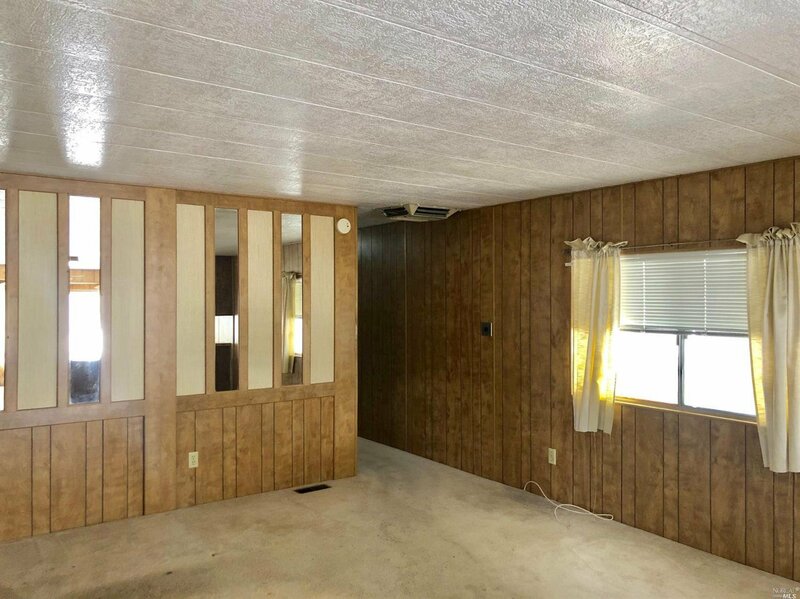 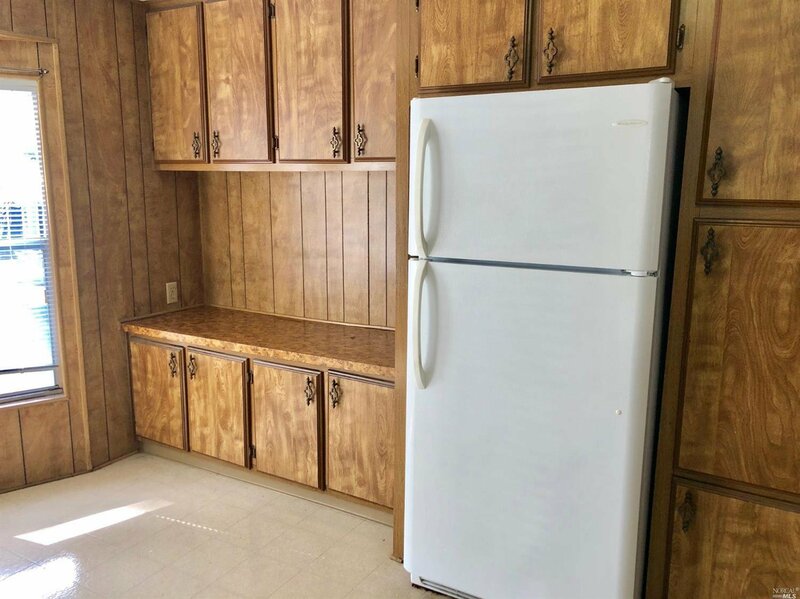 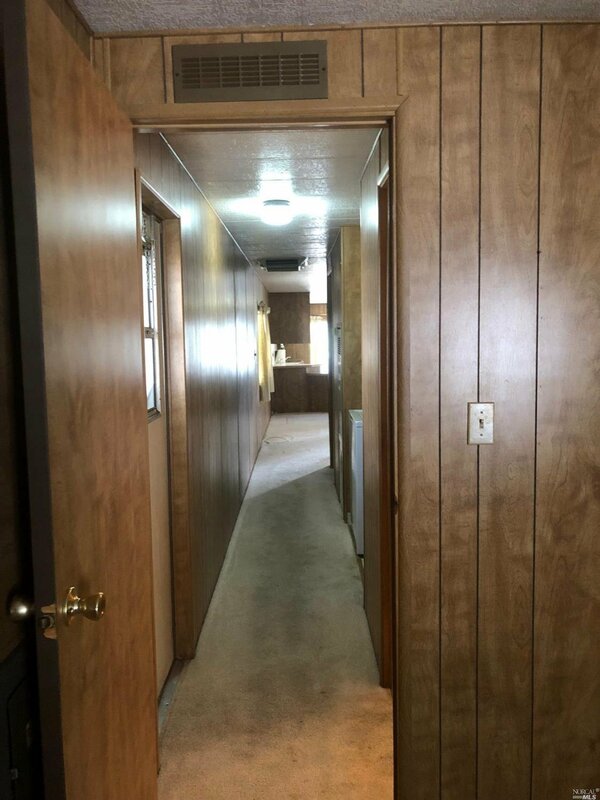 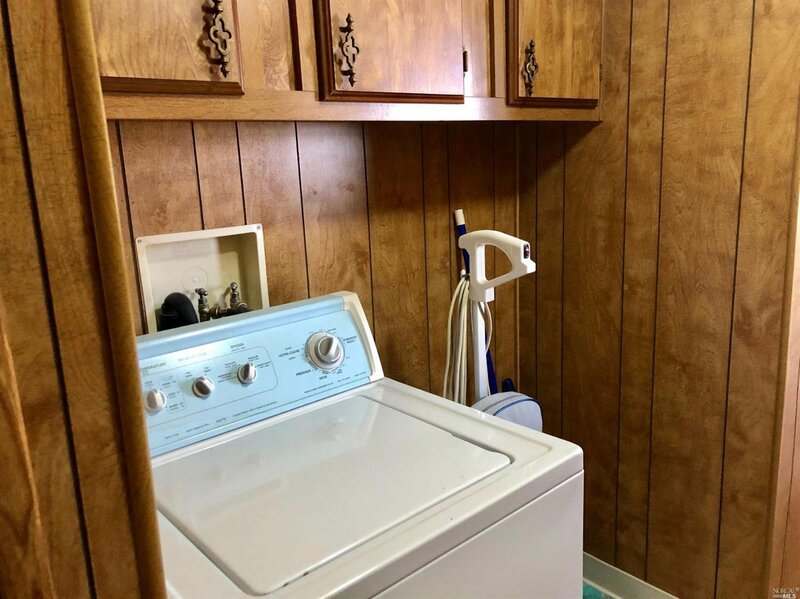 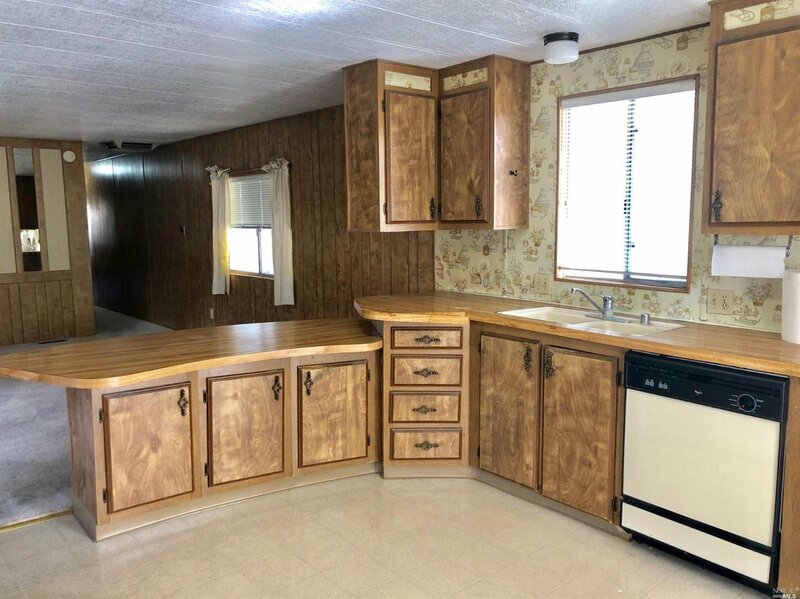 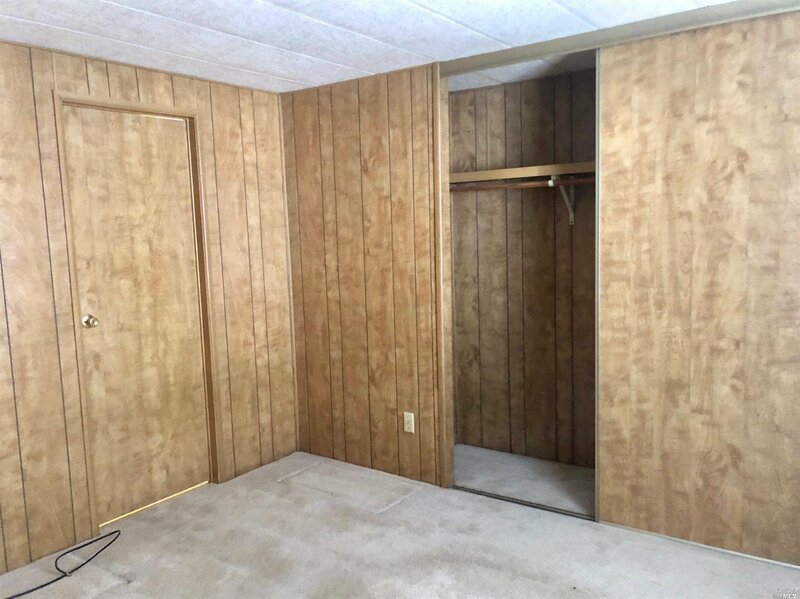 Single wide 2 bedroom, 1 bath on a generous corner lot. 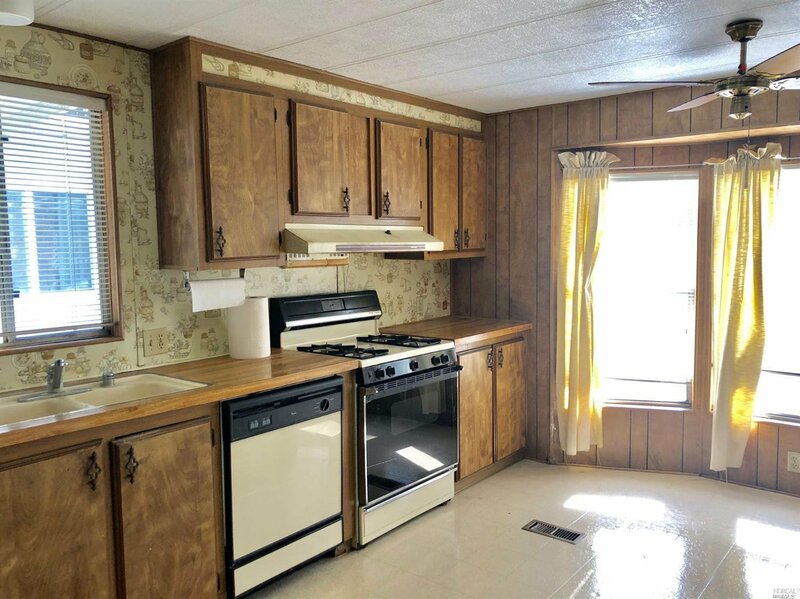 Home needs TLC and is perfect for someone who wants to personalize to their own taste. 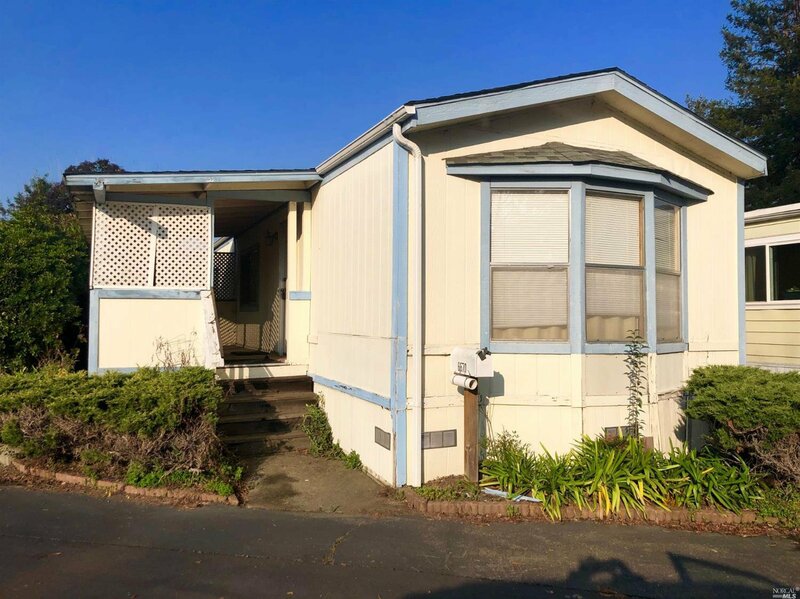 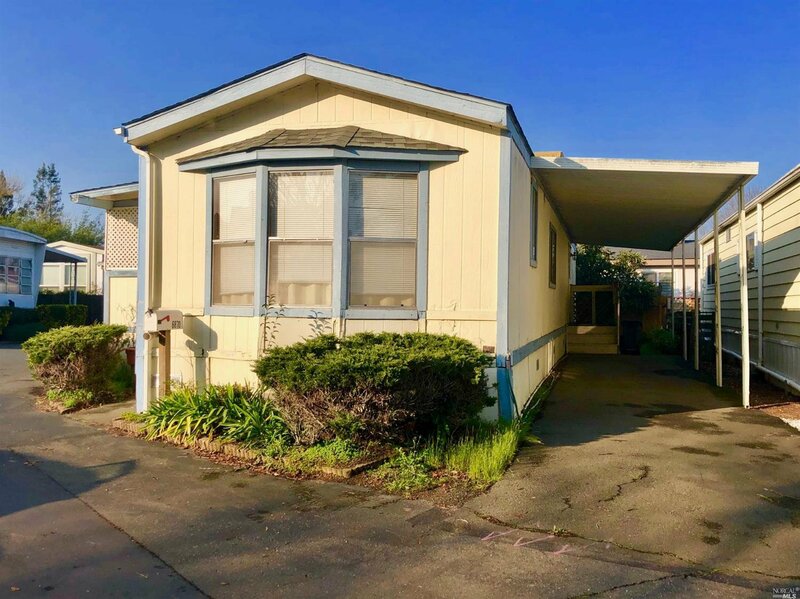 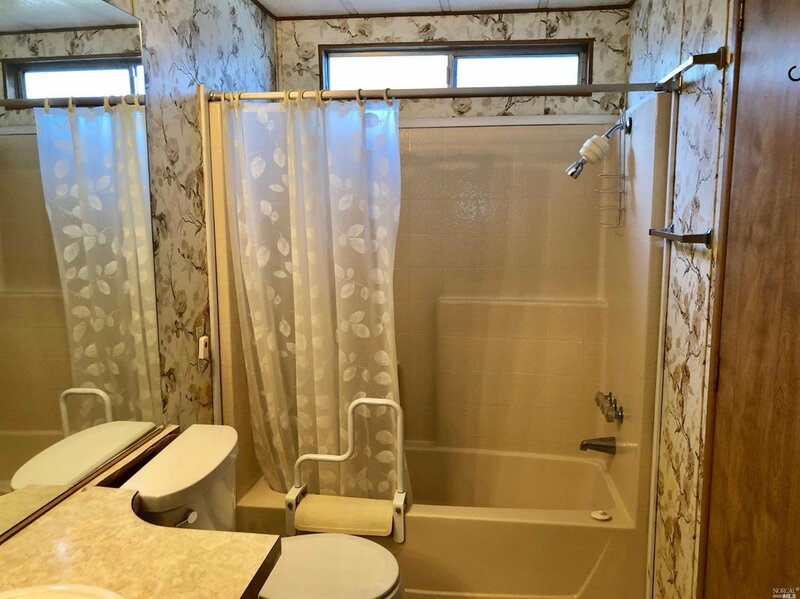 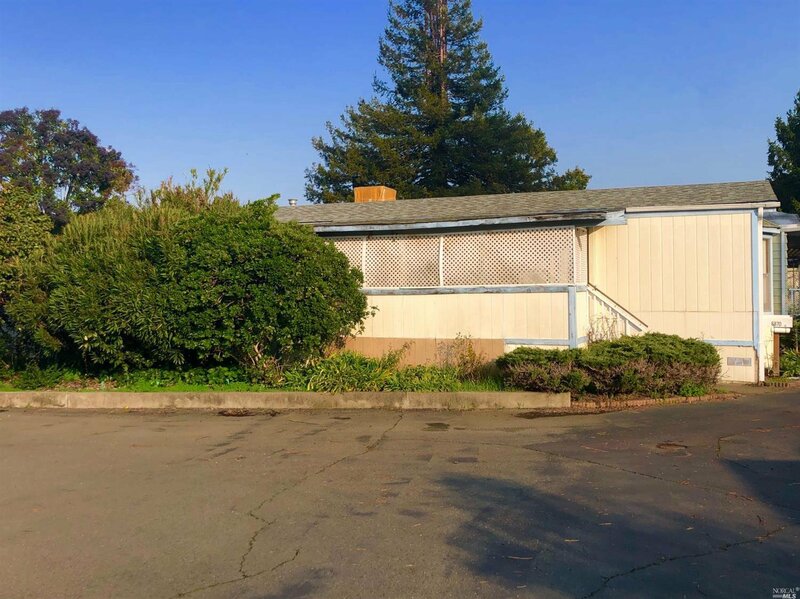 Live affordably in the desirable 55+ Fircrest Mobile Home Park in Sebastopol.